There is no one recipe for success. “It’s important to understand that there are no magic secrets to having a successful career, and that everyone’s path to reaching their goals is different. What works for your best friend might be completely different from what works for you, and that’s OK! “That being said, my advice is simple. Your job boils down to two things: Make sure your skills are on point, and get into as many audition rooms as possible. Your talent is what will establish you. “For me, the definition of talent is executing skills with confidence. I see incredibly talented people come in the room [who] lack confidence, which makes any audition unappealing. Confidence is magnetic and captivating. Figure out what it is that you have to offer and why you’re sharing it. Your conduct in the room speaks to your conduct onstage. Your physical binder is part of your presentation. “Long ago, moms figured out that, if they were going to have a successful outing away from home with a baby, they’d better bring along a bag containing everything their baby might possibly need while they’re out. I learned this the hard way when I foolishly took the baby with me to run some errands without one. It was not pretty. “One of each” is a myth. 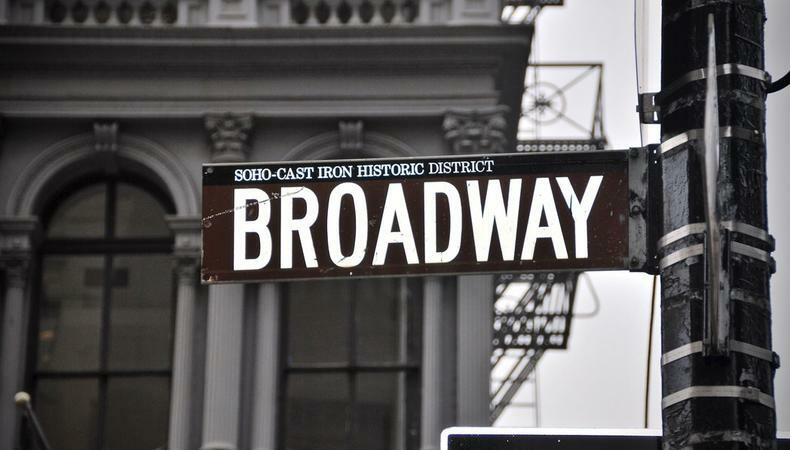 “Most likely, your first audition for a Broadway musical will be a prescreen. This is a chance for the casting director, associate, or assistant to get the chance to know you and your work. You’ll probably sing a song of your choice in the style of the show and prepare a side (a scene) from the piece. There will be an accompanist in the room, so be clear and concise about the tempo of your song, any cuts, repeats, etc. There may also be a reader in the room, so use them! They’re your acting partner, and they’ve likely been directed into the performance they’re giving by the creative team. “Callbacks can be overwhelming. Broadway shows nowadays have a lot of producers, most of whom will be in the room for final rounds (we once had 12 producers in the room). Alongside the producers will be the director, music director, casting director, writers (composer, lyricist, and book writer), choreographer, accompanist, reader(s), and any assistants or associates of the aforementioned.